The need for sustainable development becomes urgently evident. This is caused by our continuously increasing consumption levels, resulting in a rising pressure on our global resources, and visible through the various financial, food and climate crises around the world. At the supply side, the use of fast growing sustainably produced renewable materials such as bamboo can help to meet this increasing demand. 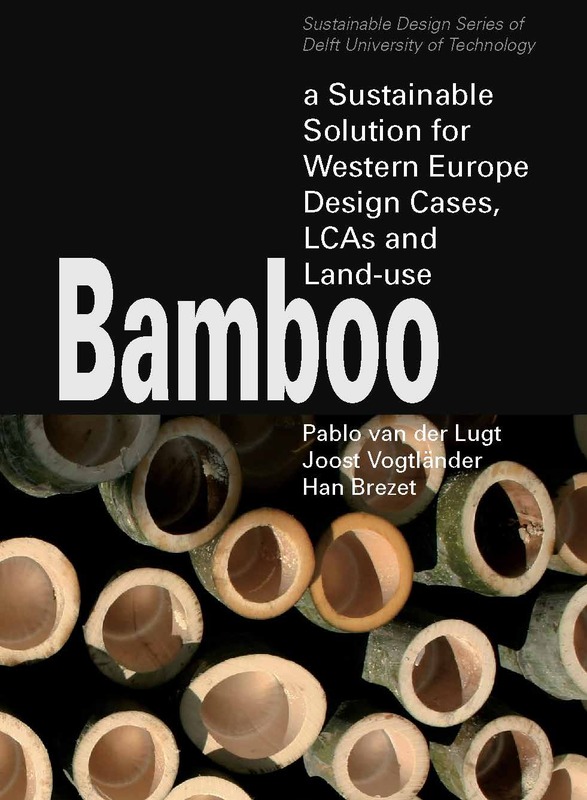 Life Cycle Assessment (LCA) is used in this report to compare the environmental impact of bamboo materials in Western Europe with commonly used materials such as timber. 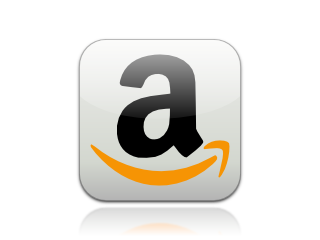 Calculations are based on the most recent data: LC I databases of Ecoinvent v2 (2008), Idemat 2008, and the eco-costs 2007 method for LCIA. The report is targeted towards any stakeholder in the bamboo or wood production chain that wants to get a better understanding of the environmental sustainability of bamboo materials compared to alternatives. The environmental assessment also provides insight in the impact of each step in the production process on the overall environmental sustainability of a material. As a result, the supplier of the bamboo materials assessed, Moso International BV, has improved the production process of several of their bamboo materials.